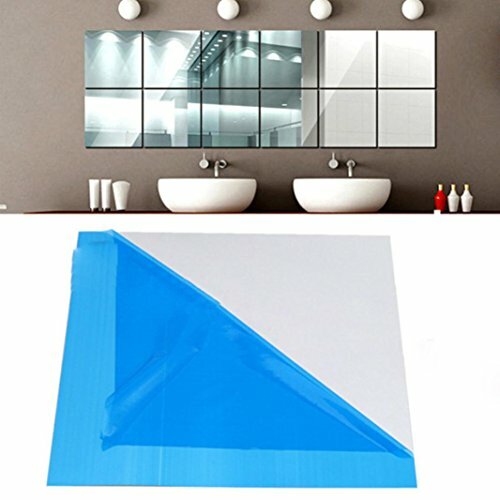 This entry was posted in square wall mirror and tagged Back, COVER, Craft, Flexible, Glass, Glue, mirror, Peel, Plastic, Protective, QBics, Sheet, Sheets, Size, Soft, Stick, Sticker. Decorative mirror design makes your home different and more attractive. Self-adhesive, easy and convenient to use. Can be used both as mirror and home decor, an ideal way to personalise your home in a very affordable way. Can be applied to any smooth and clean surface such as wall, door, window, plastic, metal, ceramic tile, etc. 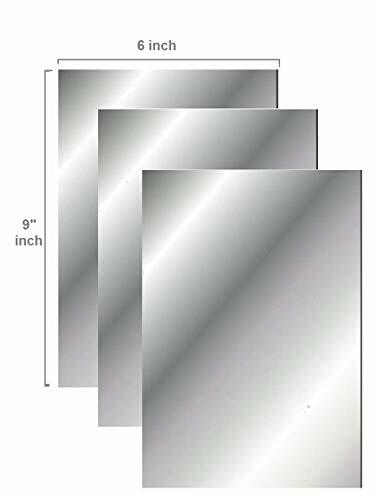 This entry was posted in square wall mirror and tagged 5.9’’x5.9’’, Adhesive, Backsplash, Decor, kitchen, mirror, Packs, Peel, Room, Self, SMYTShop, Square, Stick, Tile, wall. How many pink pigs do you see? Numbers Pet train by treepenguin presents you with the ultimate wall art decals which are the perfect choice for children’s bedrooms, classrooms, playrooms, nurseries and more! Each set includes 4 wall decals sheets which feature a 10” x 18” size each! The train displays the numbers 1-10 with a house pet associated with each number (1 dog, 2 monkeys, 3 cats, 4 birds, 5 bunnies, 6 guinea pigs, 7 pigs, 8 ducklings, 9 chameleons, 10 fish). The train was designed to help enhance animal identification, color recognition and patterns, shapes and counting (“How many pink pigs do you see?”). This educational and decorative wall decal was developed to make learning fun while transforming a space into a colorful environment. Every single figure features impressive, attention catching, bright colors which make the scene lively and excitingly vivid! The wide variety of animals and colors gives children the chance to be entertained and gain knowledge at the very same time! Forget about cheaply made kids room wall art decals which require too much time and effort to be properly installed. These incredible decorative wall stickers for boys and girls are pre-cut and you can effortlessly apply them on any smooth surface. This entry was posted in mirror to hang on wall and tagged Animals, Decals, Easy, Educational, Kids, Numbers, Nursery, Peel, Rooms, Stickers, Train, wall.